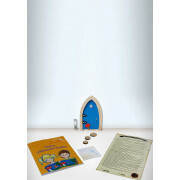 Keep their active imaginations alive by inviting a fairy into your home with this amazing blue arched fairy door from The Irish Fairy Door Company. 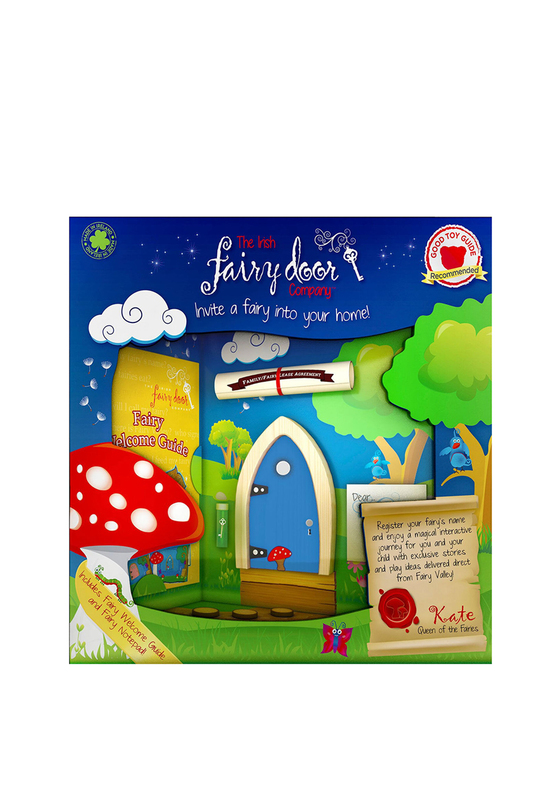 Once your little one’s fairy name is registered online, they and you will enjoy a magical interactive journey with exclusive stories and play ideas right from Fairy Valley on a weekly basis. 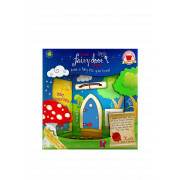 This magical wooden door comes with a magic key in a bottle, three stepping stones, a notepad for you fairy with a welcome guide and the family/fairy lease agreement which tells you all you need to know about setting your fairy into its human home. Sprinkle some magic into your home with this wonderful door.